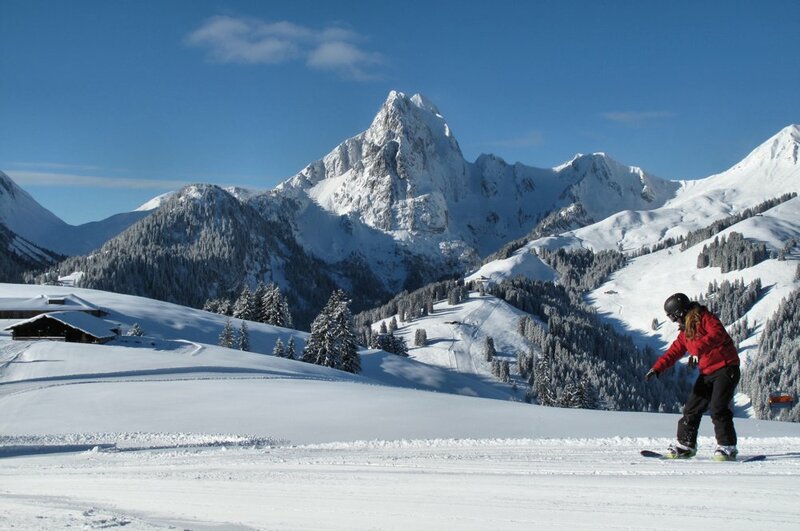 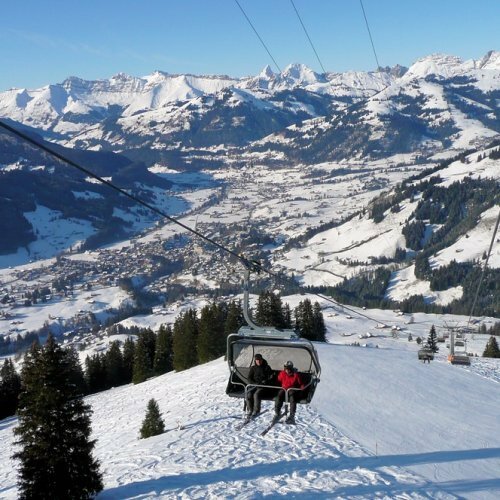 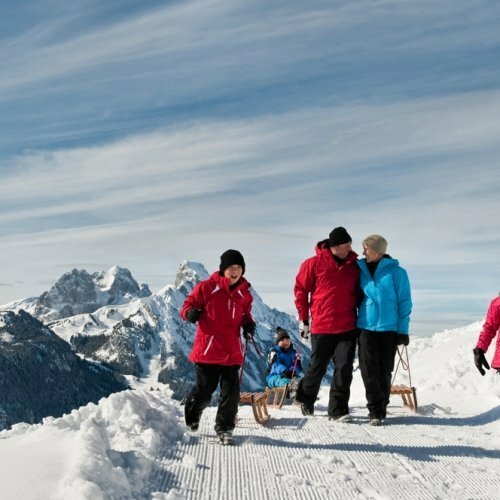 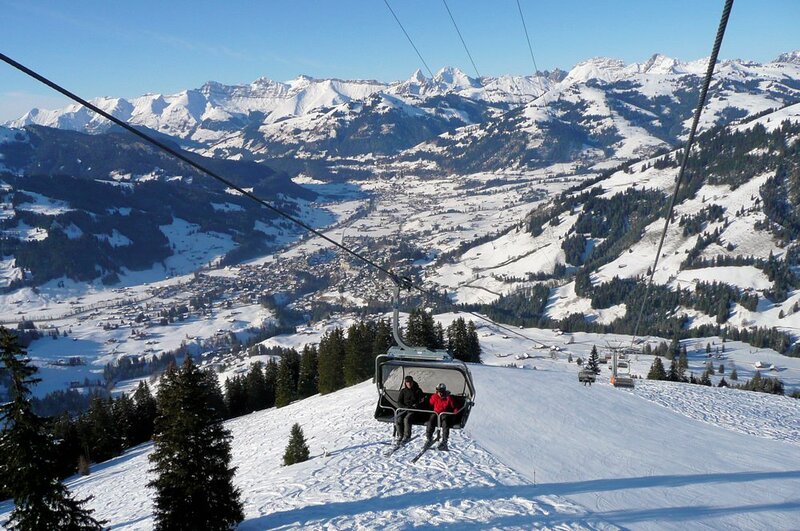 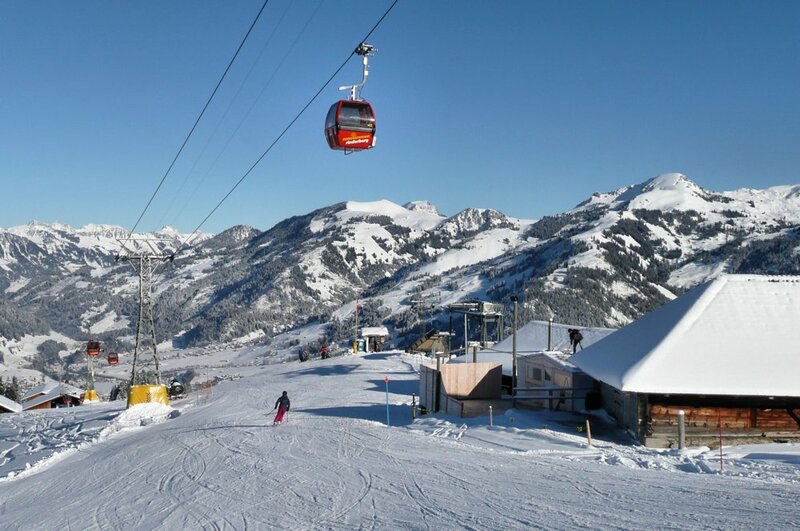 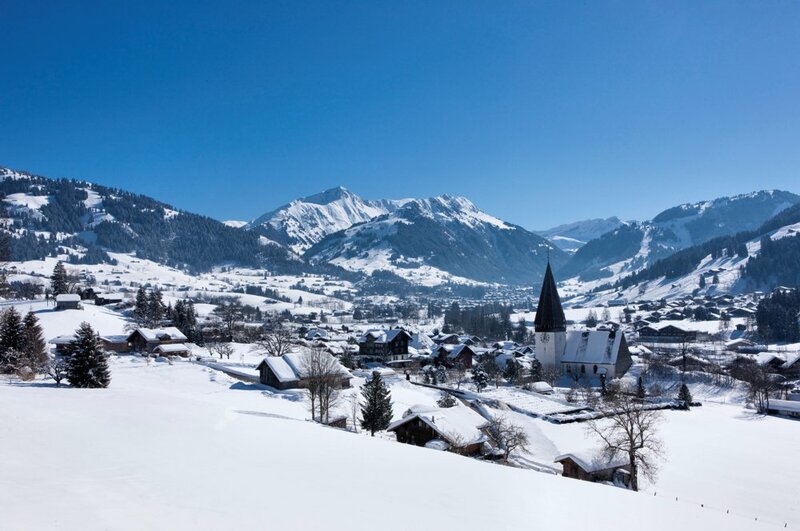 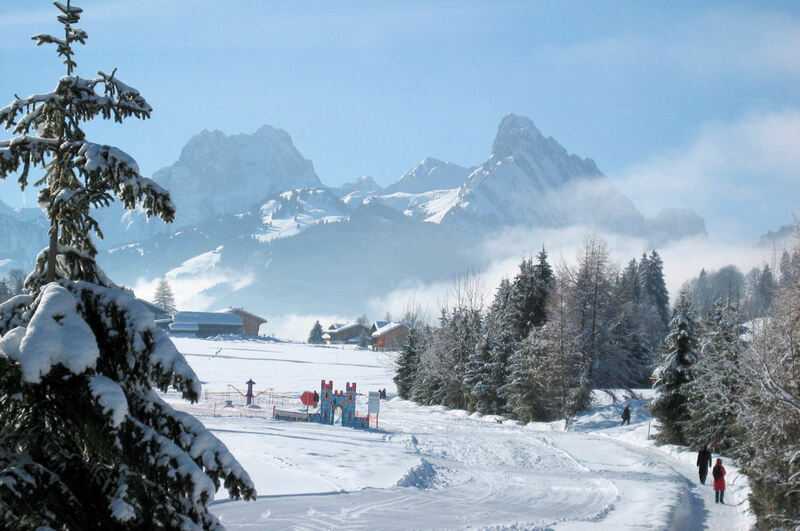 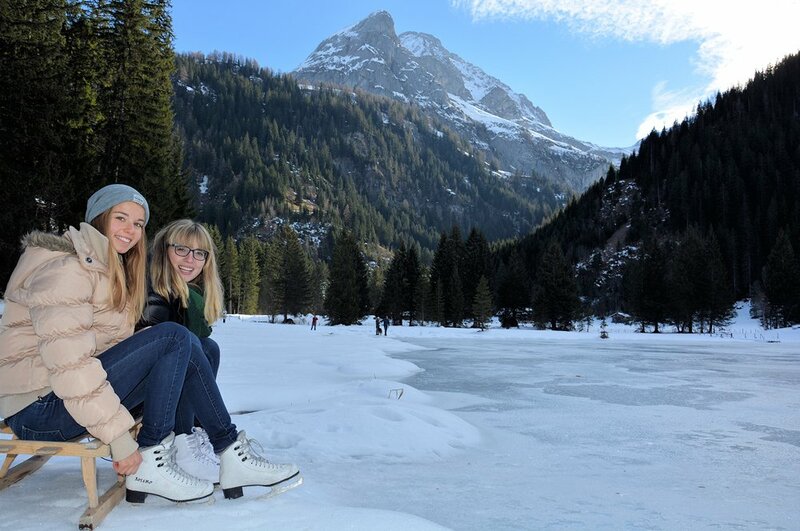 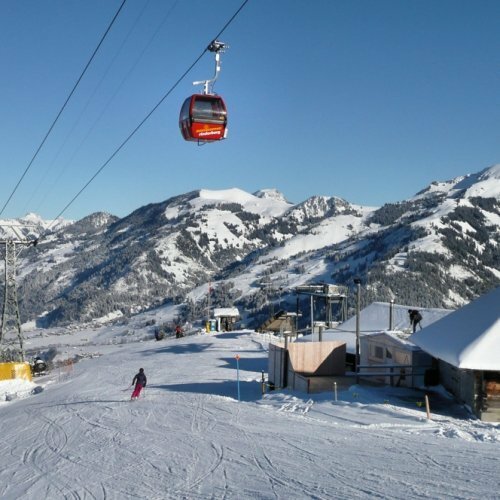 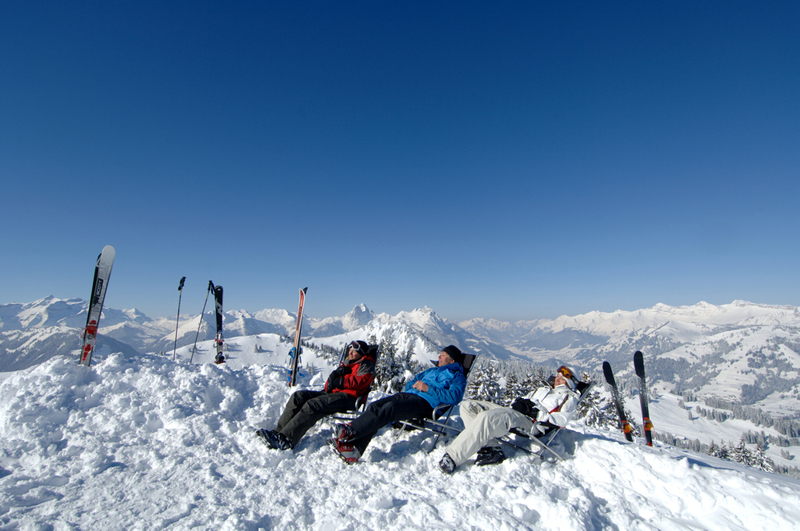 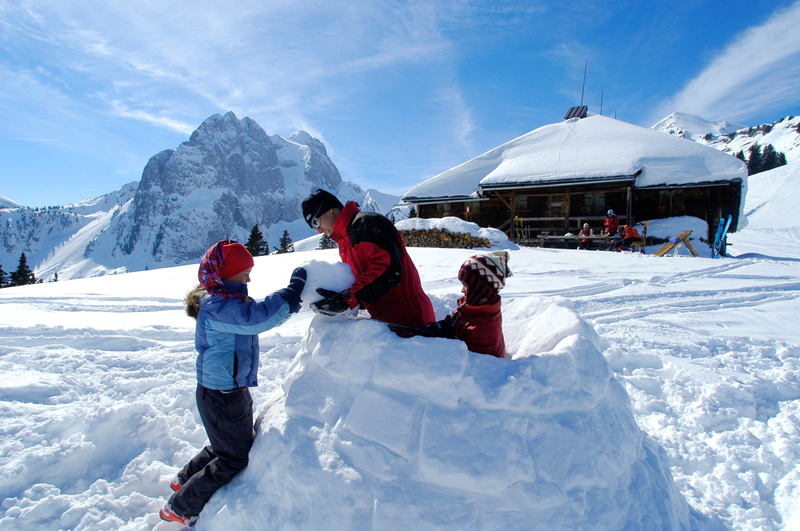 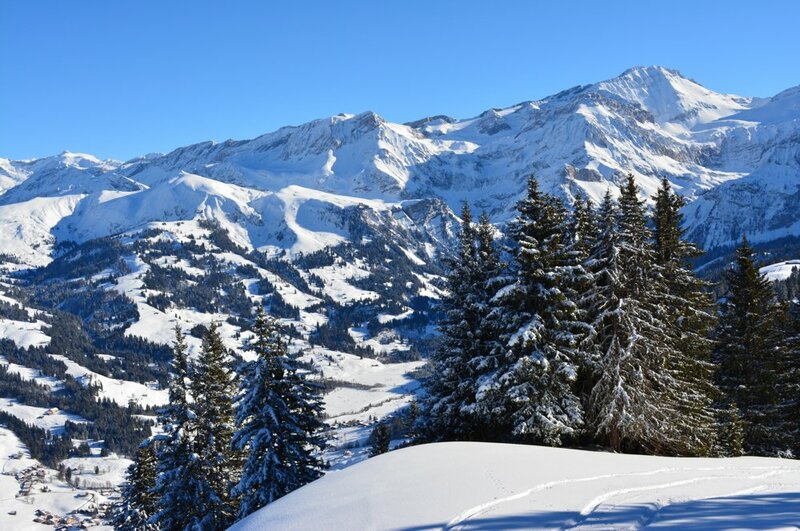 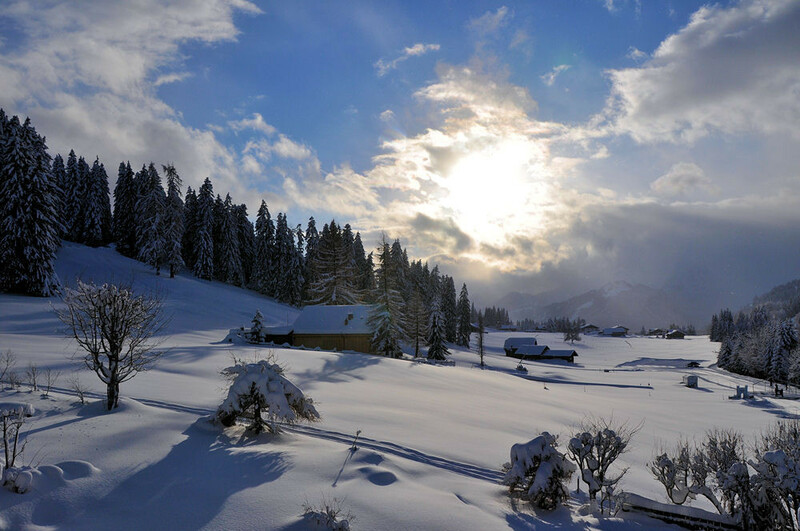 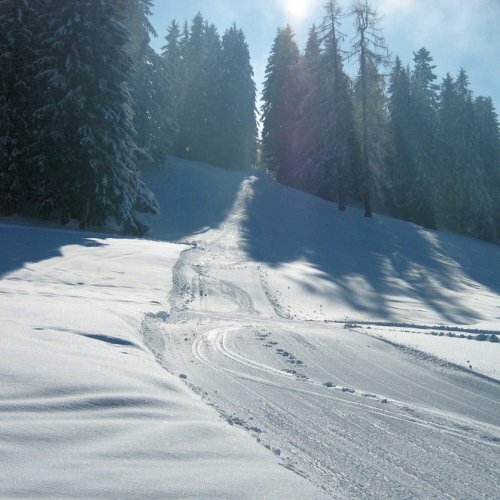 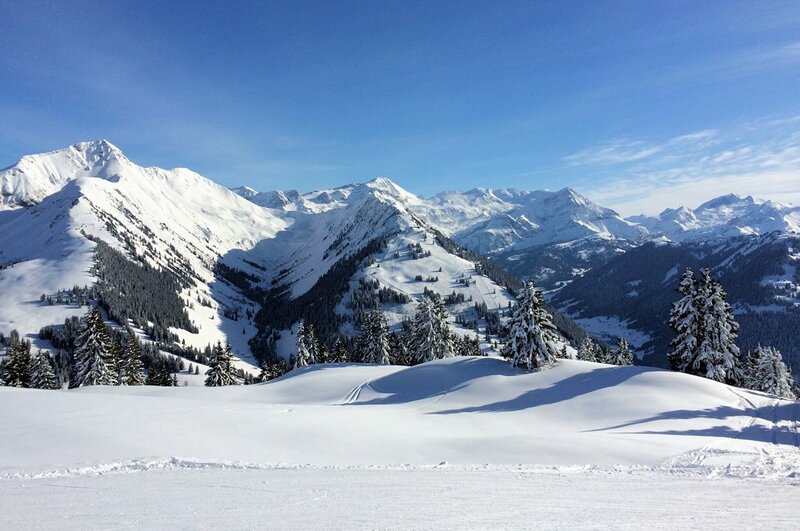 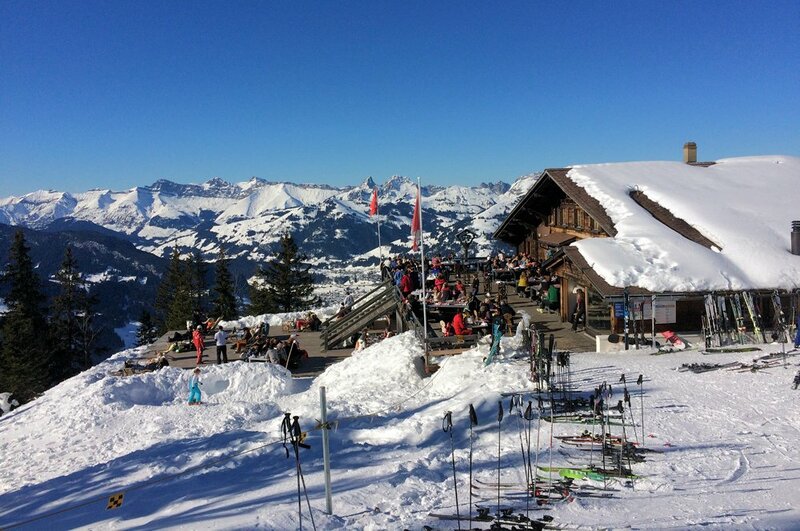 The Saanenland landscape is also a delight in winter thanks to its openness and charming topography. 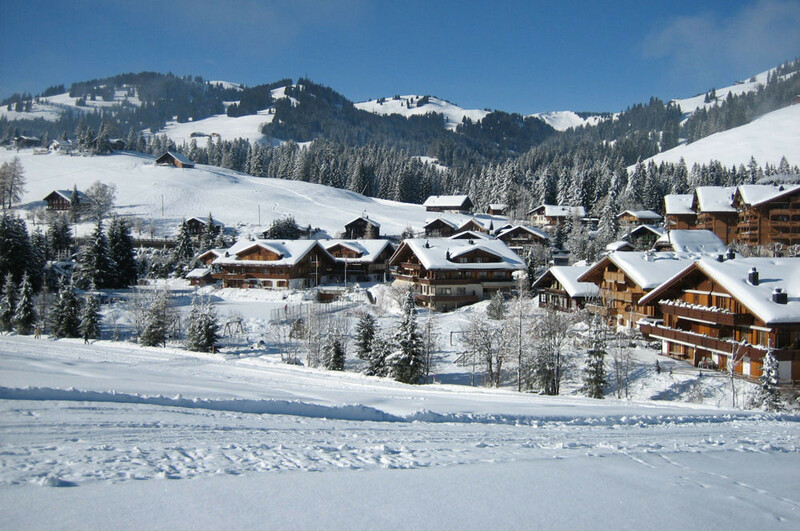 Its combination of natural beauty and romantic Chalet-style architecture is both pleasing to the eye and soothing to the soul! 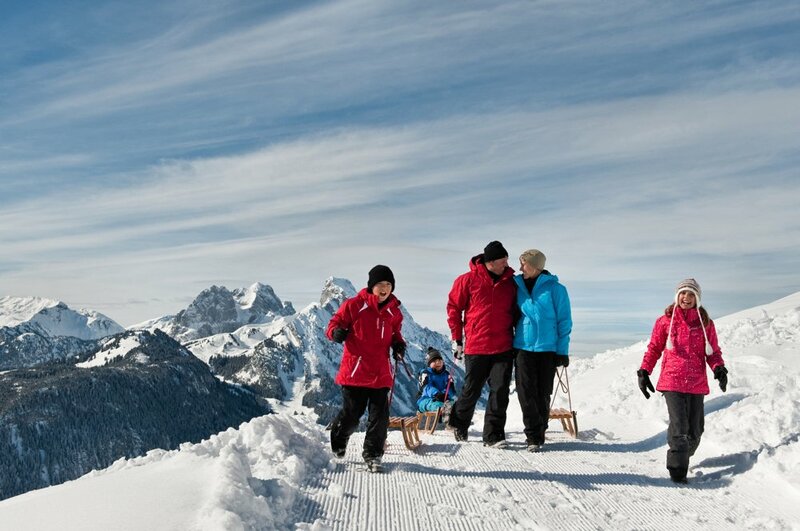 Nature lovers and romantics: a very warm welcome to you! 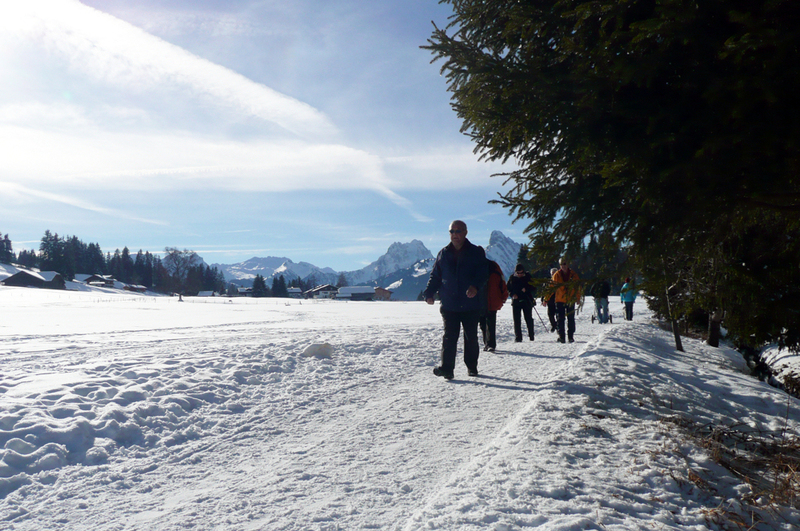 Moreover the region boasts an exceptional infrastructure with well-signposted routes for winter hikers. 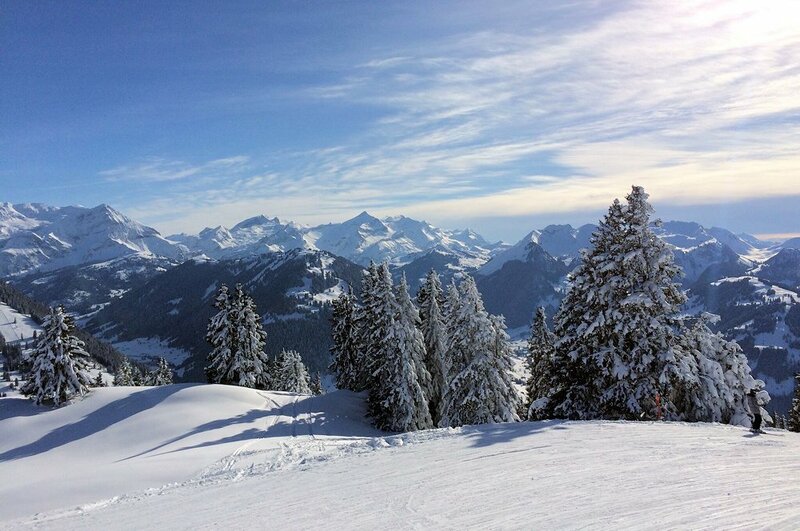 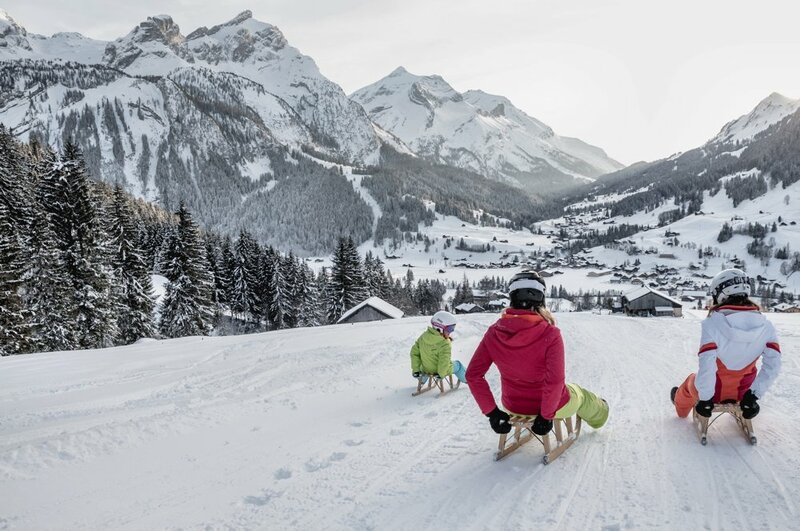 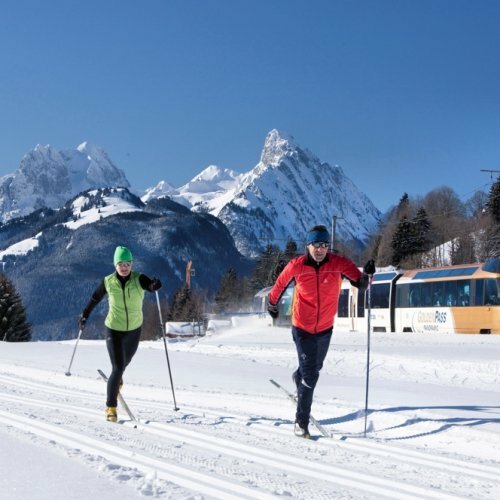 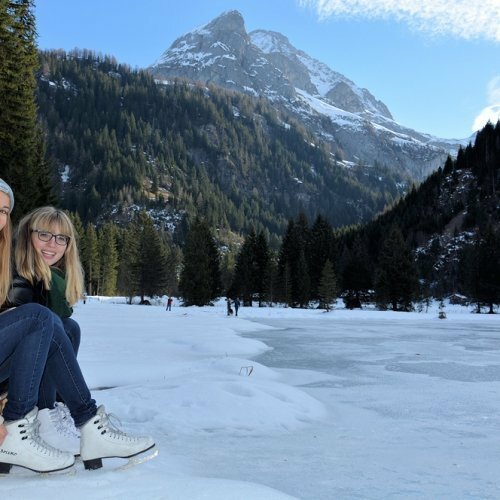 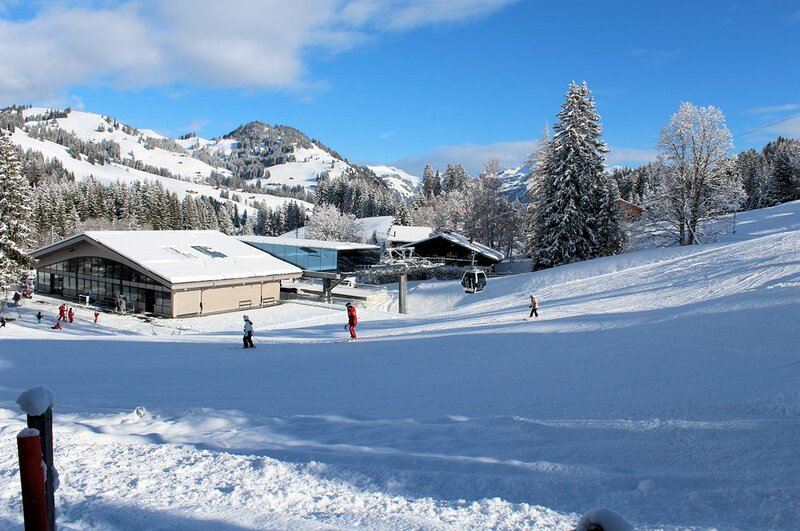 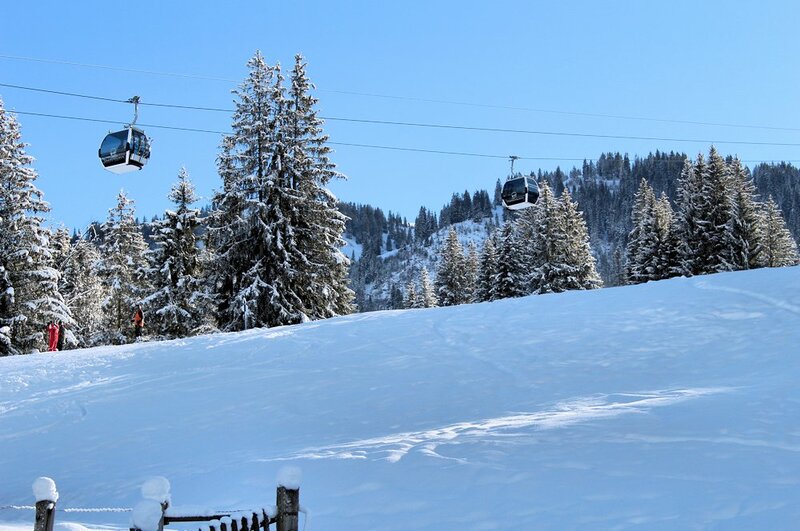 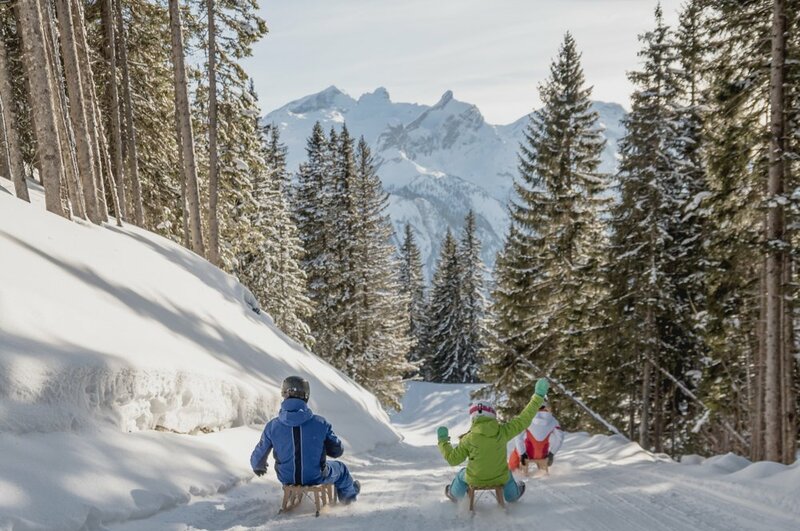 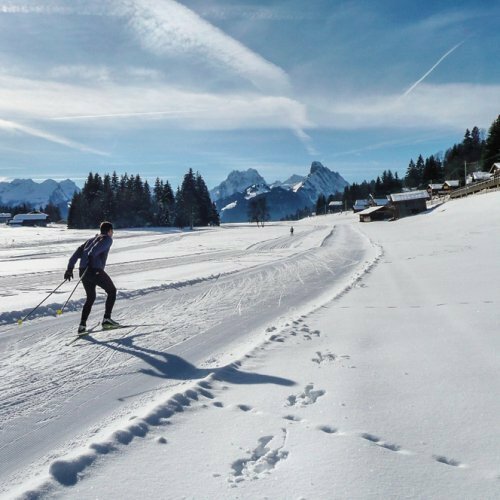 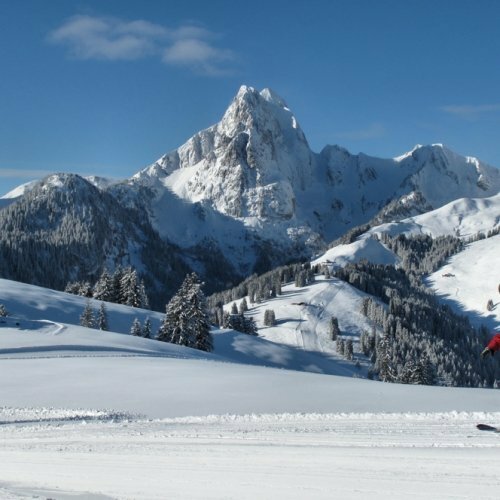 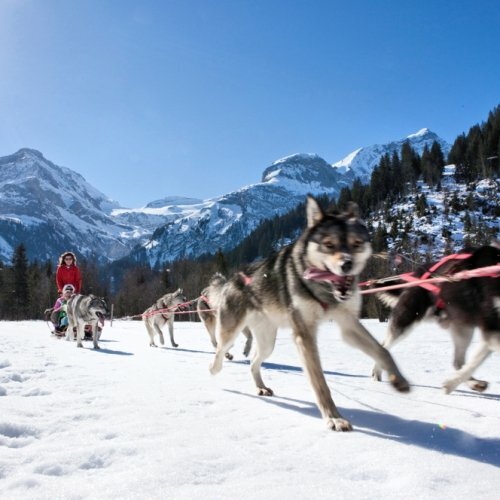 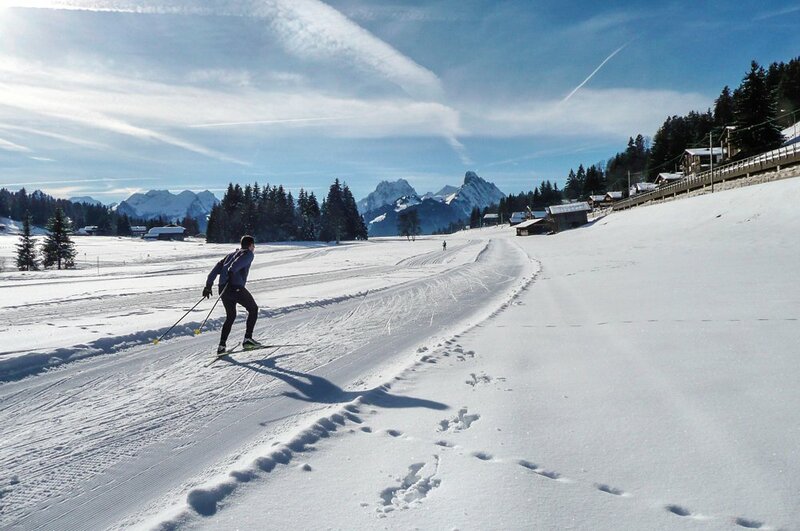 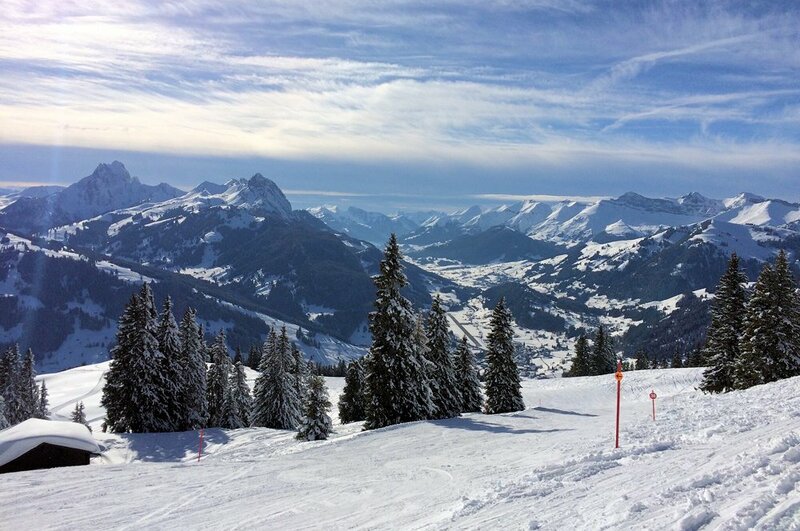 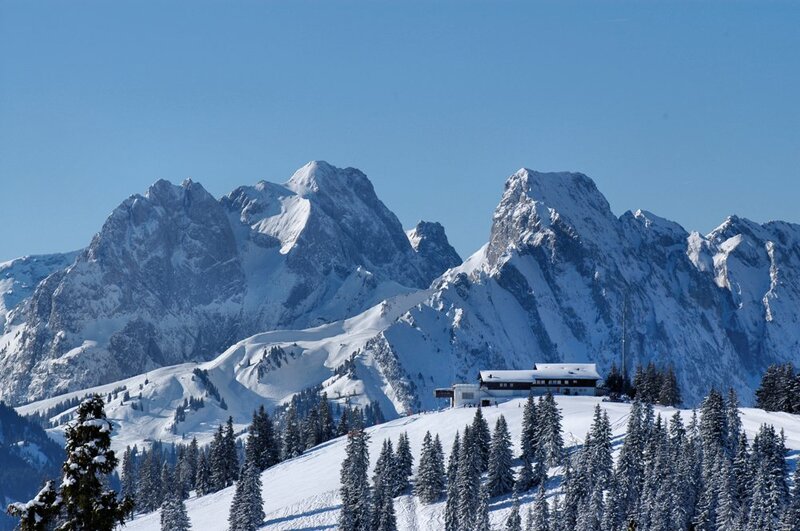 At the Romantik Hotel Hornberg you are only 150 meters away from the access point to Gstaad’s largest continuous ski area and the ski school. 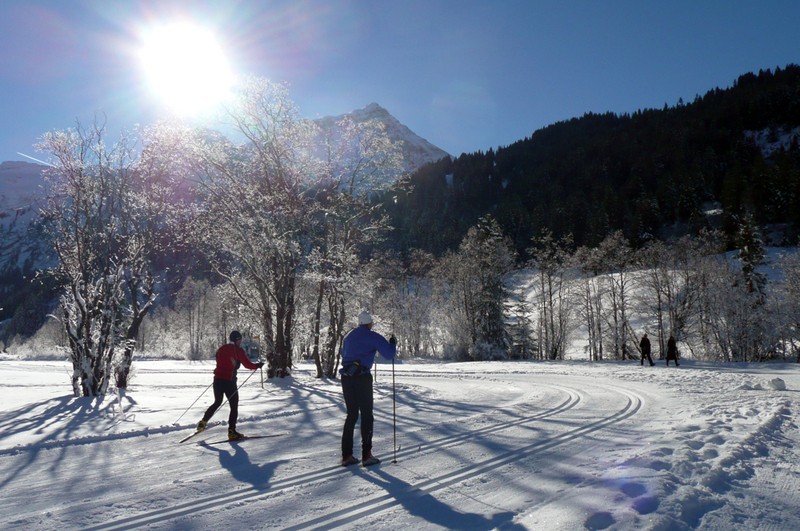 One of lots of cross-country runs also starts from right outside the hotel and offers topography to suit every taste. 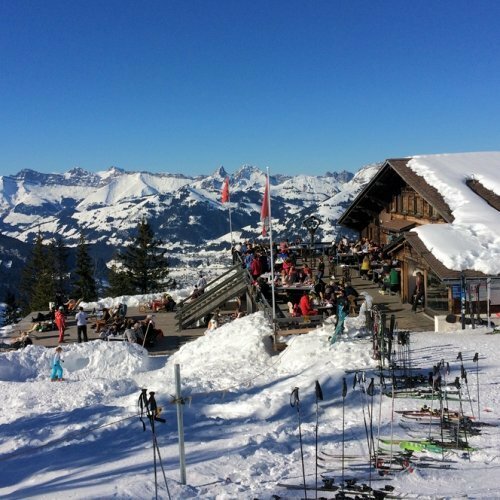 Important information for all Hornberg ski friends! 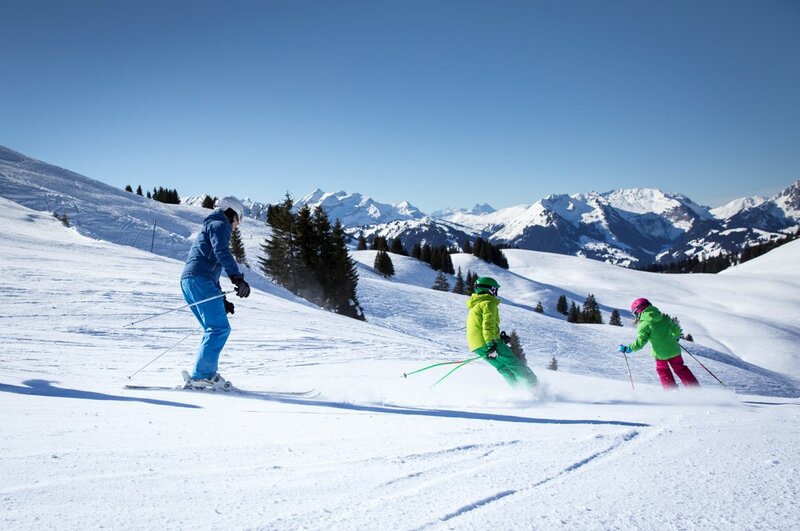 Simply easier and faster... we would like to inform you that you can now also rent your ski equipment online. 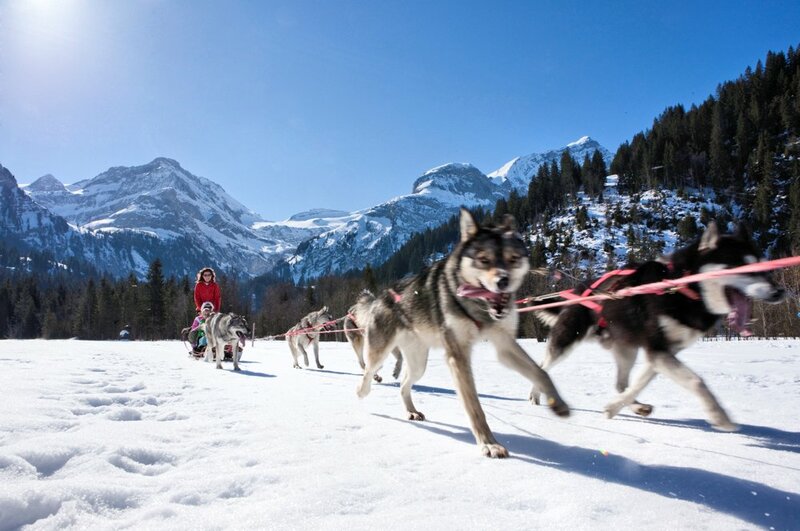 Your order will be delivered directly to our hotel. 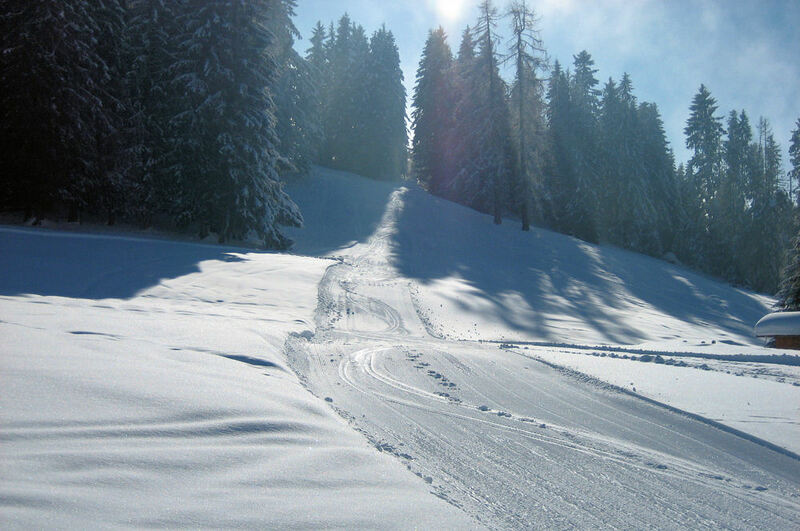 All information can be found here. 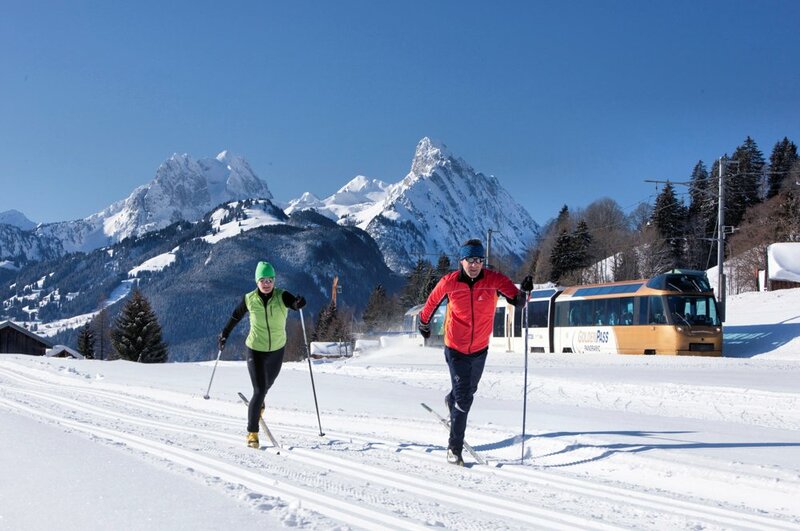 To the online booking at Wittwer Sport.